A Report “on the protection of minors against excesses of sects” and draft Resolution have been adopted by the Committee of Legal Affairs and Human Rights of the Parliamentary Assembly of the Council of Europe (PACE) on 3rd March 2014. The Report and Resolution will be presented to the entire Parliamentary Assembly on or about 7 April 2014 to vote on for adoption. If this legislation is adopted, it will constitute a major step backwards for religious tolerance and the rights of religious minorities in the 47 countries that comprise the Council of Europe. This draconian legislation adopts the controversial and internationally criticized French policies towards minority religious movements. 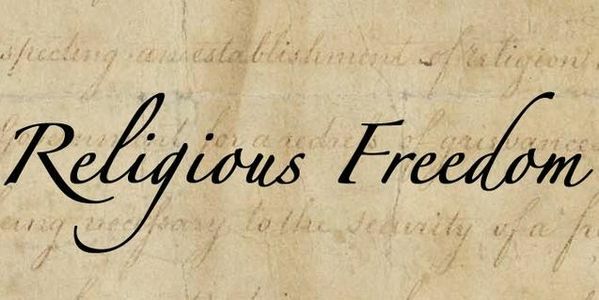 The proposed measures recommended in the Report represent an attempt to target families of minority religious organizations, which in turn violates the fundamental freedoms of millions of members of minority faiths throughout the Council of Europe and stimulates hostility towards them by stigmatizing targeted religious groups. We urge Members of the Parliamentary Assembly of the Council of Europe to vote against this repressive legislation.